A.E.D. materials color chart changes. various grades and types of materials. It is very important to be aware of our color codes and to retain our color chart for quick reference. 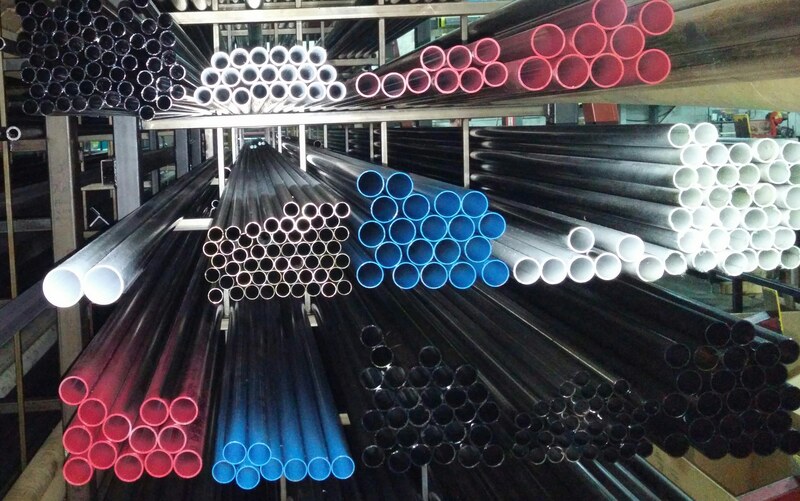 Recently we added color codes to identify wall thicknesses of welded tubes. Mild Steel Electric Welded and Docol High Strength welded tubes. This will assist fabricators in locating their specific sizes more efficiently. Especially with large orders of combined items.